Yesterday Origins will take the immortal heroes, John Yesterday and his other half Pauline, not only across the world but across history itself. 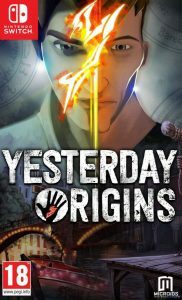 This interwoven narration gives the plot its depth and richness. 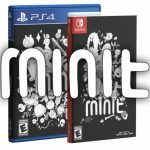 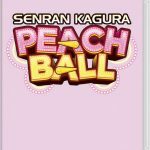 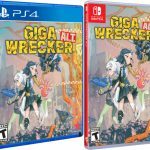 Note: Possibly a EU exclusive physical release for Nintendo Switch!